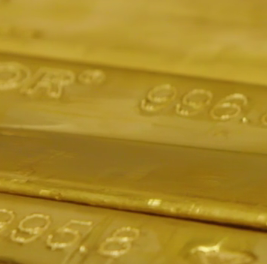 GOLD MINER stocks have had a tremendous rally in recent months that has left most investors and even gold bulls on the sidelines, writes Jordan Roy-Byrne at TheDailyGold. From low tick to high tick, the index of junior miner stocks trading as GDXJ has more than doubled while the larger-cap GDX stocks have nearly doubled. Indices such as the HUI and XAU have more than doubled. It has been a fantastic rally yet both anecdotal and actual data suggests there has been a major wall of worry building. Although gold stocks may be starting a correction, the presence of a strong wall of worry provides further confirmation of a major trend change. 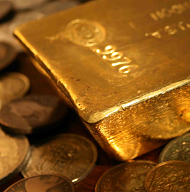 In recent weeks readers and followers of various gold centric websites have been bombarded with bearish commentaries from pundits and analysts forecasting a correction. More than a month ago the reasoning was the commitment of traders (CoT) report. 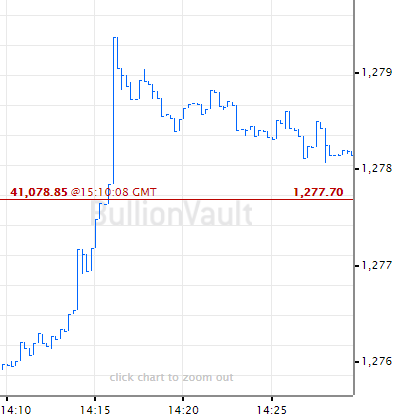 More recently, the reasoning revolved around an alleged "parabolic move" in the gold stocks and a budding head and shoulders top in gold. Friday Bloomberg published an excellent article calling the rally one of a lifetime yet also noting that investors have completely missed it. GDX is up more than 65% year to date but gold miner ETFs have seen half a billion in outflows. According to SentimenTrader, the majority of the outflows occurred after February 19 yet GDX has climbed since then. Furthermore, and I'm not sure how actionable this is but on February 19 StockTwits sentiment for GDX showed only 19% bears. A few days ago bears were at 52%. Most investors have grown more bearish even as miners have continued to rally! The fact is when a devastating bear market finally gives way to a new bull most investors and even those with a bullish bias are either outright incredulous or simply decide to wait for the inevitable correction. The problem is the correction never comes or when it does come, it is smaller than expected and the buying opportunity evaporates quickly and instantly. For those who are incredulous, their mindset is simply stuck in the previous bear as they have not accepted the new bull market. 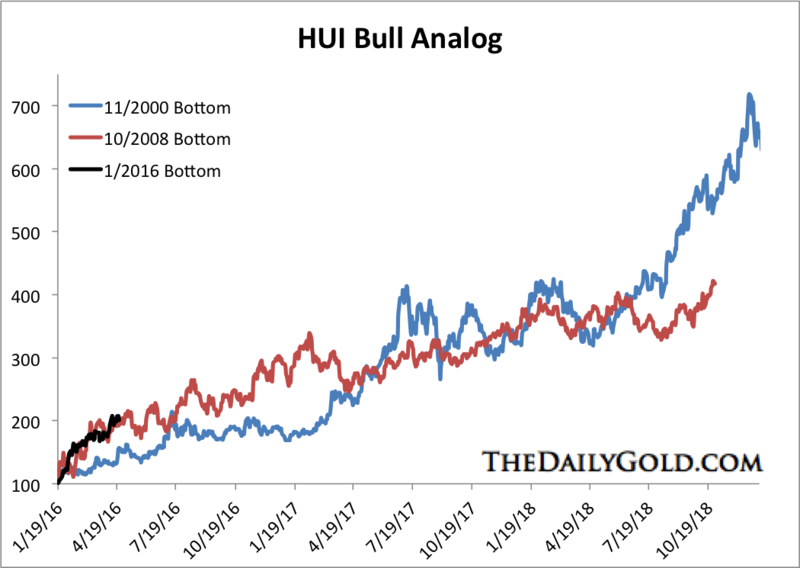 Take a look at our chart of the HUI bull analogs. 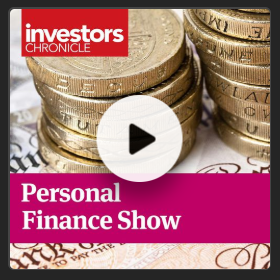 Does the recent rebound look like a bear market rally to you? Turning to the present, it appears that those who have called for a correction could finally be correct. 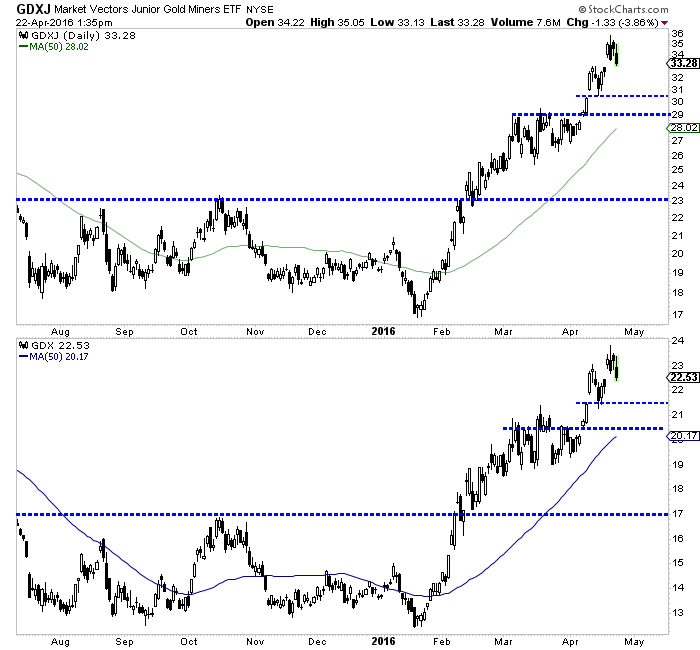 Both GDX and GDXJ appear to have completed an interim top in recent days. The miners are filling Tuesday's gap and should test lower levels in the weeks ahead. GDXJ has initial support below $31 with strong support at $29 while GDX has initial support at $21.50 with strong support near $20.50. If this weakness continues in the days and weeks ahead then it will only cause the already building wall of worry to grow. As the analog chart shows the gold stocks have had a very strong rally and are due for some correction. Better now rather than later when the correction would be much larger. The data shows a clear wall of worry has been building. That is no surprise considering gold stocks are only a few months removed from their worst bear market in 90 years! Readers are advised to carefully accumulate positions on weakness as forthcoming weakness may be your last chance at reasonable prices.